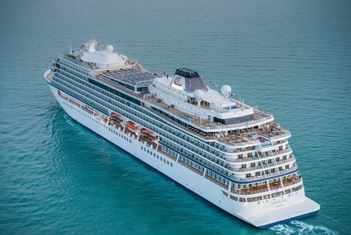 This Thursday, London will welcome the largest ocean ship to be christened on the Thames as Viking Sea, officially a small cruise ship, arrives for its naming ceremony. 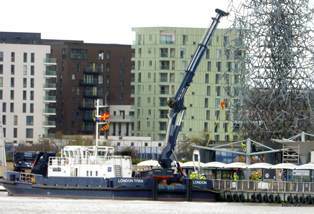 The Port of London Authority has invested £250,000 upgrading its ship’s bridge simulator, adding a full tug bridge simulator in a move that is set to enable a boost in port trade and helps terminals verify their expansion plans. The River Thames is the subject of a public meeting at the Island Yacht Club, Canvey Island on Tuesday 26 April 2016 at 6.30pm. 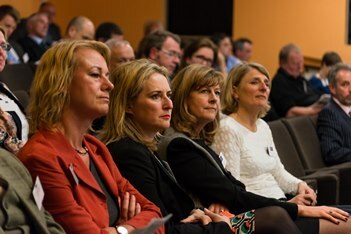 The Port of London Authority’s Annual Stakeholder Forum will be held at IET London, Savoy Place on 11 May 2016. Navigator Terminals, has completed the acquisition of Royal Vopak’s UK operating storage assets facilities at West Thurrock on the Thames, Seal Sands at Teesside and Windmill in Barry South Wales, and Greenergy North Tees from Greenergy. 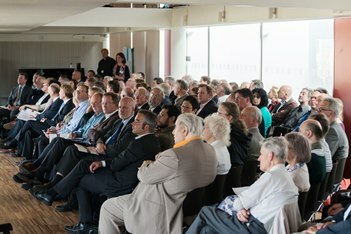 Today Thames Oilport celebrates the receipt of the first in a series of diesel shipments to be stored on site. 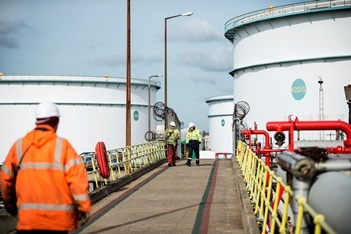 The arrival of these shipments is a major milestone that brings fuel into the terminal for the first time since the closure of the Coryton refinery. 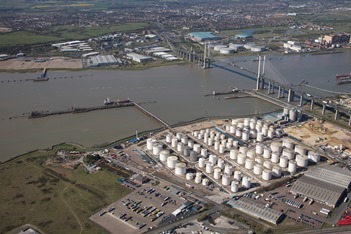 Port of Tilbury, London’s major port, has today (1 April 2016) announced plans for a major storage expansion at the port’s Grain Terminal as part of the port’s growth strategy. 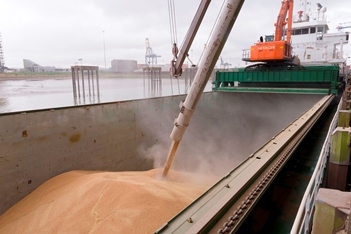 The investment will see storage capacity increase to accommodate up to an additional 16,000 metric tonnes of both import and export wheat at the Thames based port. 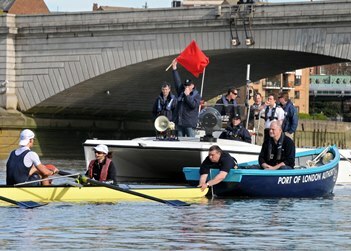 A busy London pier that was shut briefly after Storm Katie struck was reopened thanks to a new tidal Thames superboat.